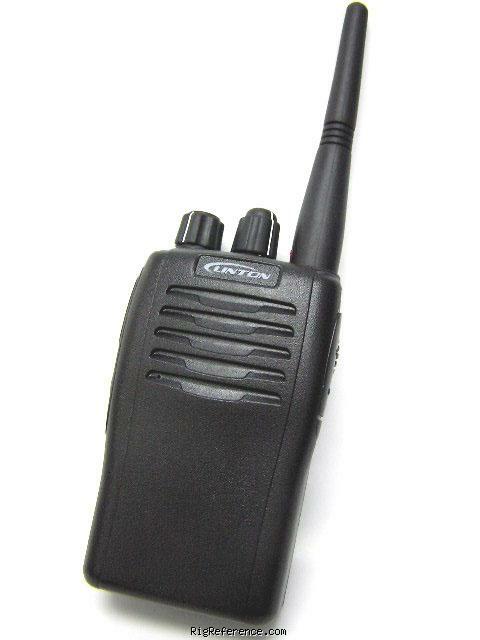 The Linton LT-2288 is a fully synthesized handheld radio transceiver, therefore, it is possible to transmit or receive on any frequency in the 136 to 174 MHz frequency range. A nice feature of this radio is the use of alpha tags for each memory channel - an alpha tag is a text name used to remember what's on each channel "M-16" could be used for Marine Channel 16 (156.8 MHz). All of the functions on this radio can be programmed via the keypad, selecting a frequency is as easy as dialing a phone number. These radios also have the 6.25 KHz steps. Estimating the value of a rig can be challenging. We collect prices paid by real hams over the years to help you estimate the current value of the Linton LT-2268. Just bought or sold this model? Let us know what you traded it for and help other ham operators!